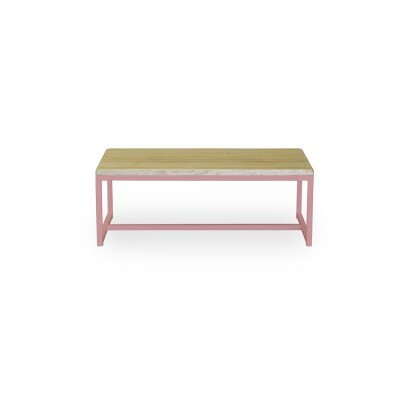 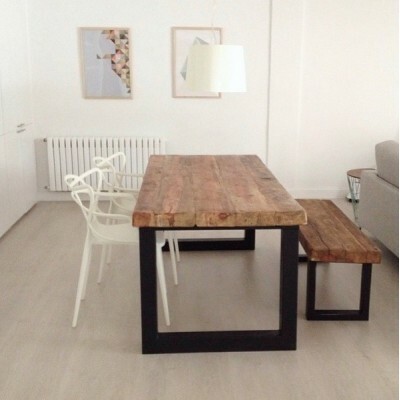 The old wooden tables are fashionable more now than ever before and they are considered an ideal element to create different contrasts in minimalists and Nordic spaces. 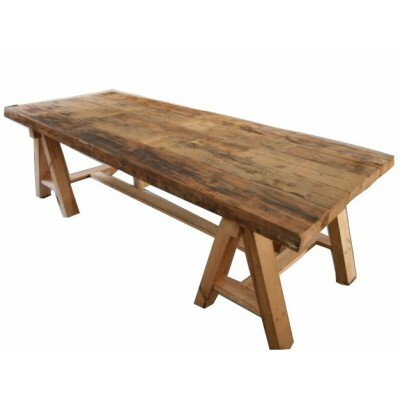 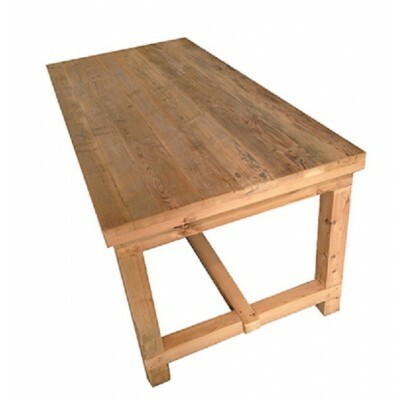 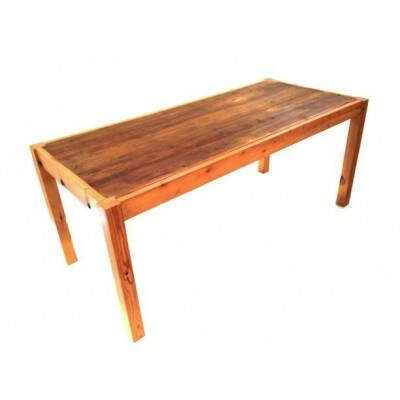 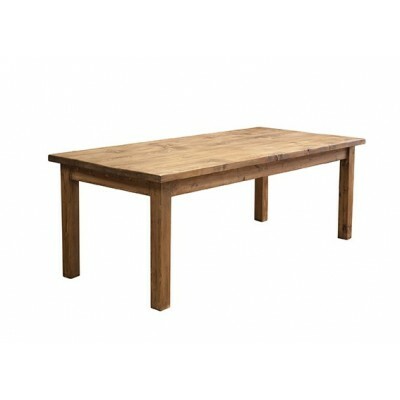 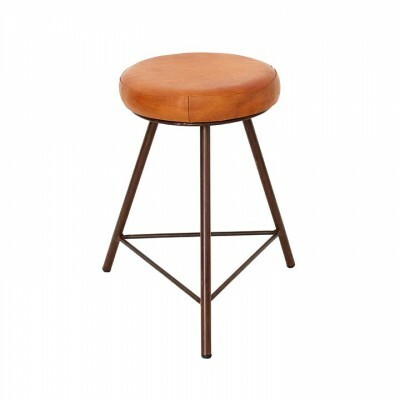 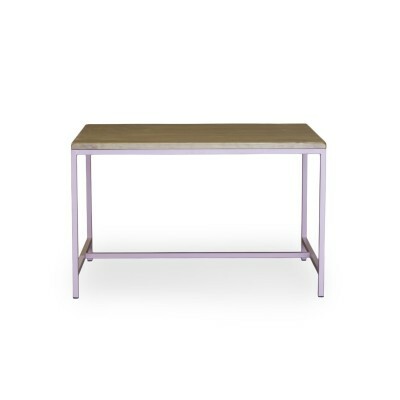 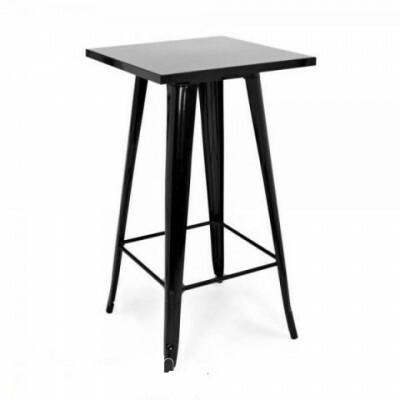 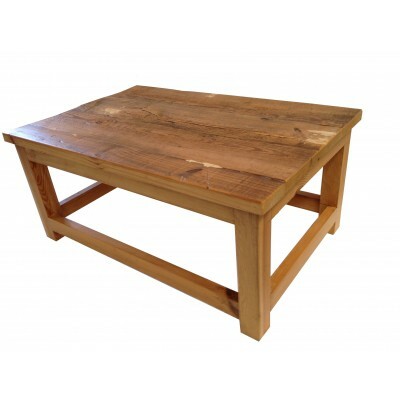 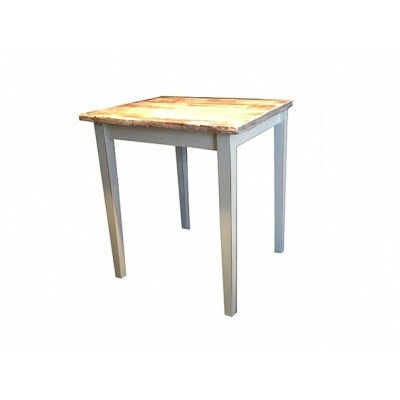 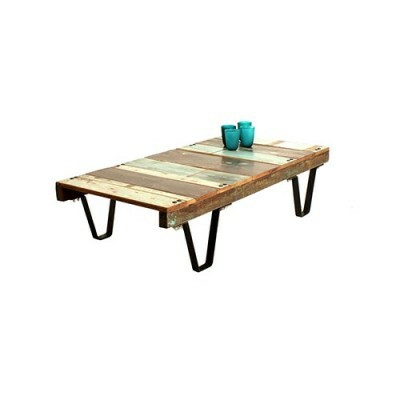 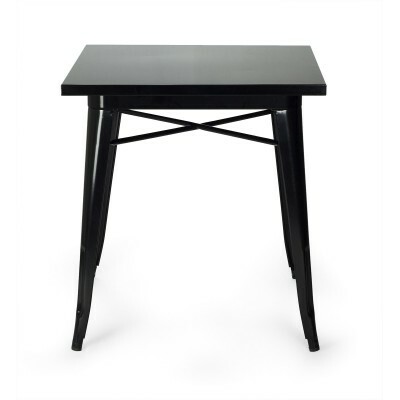 This table provides a retro touch to your dining room thanks to the vintage style they offer. 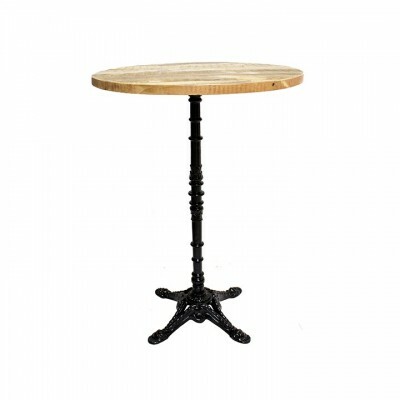 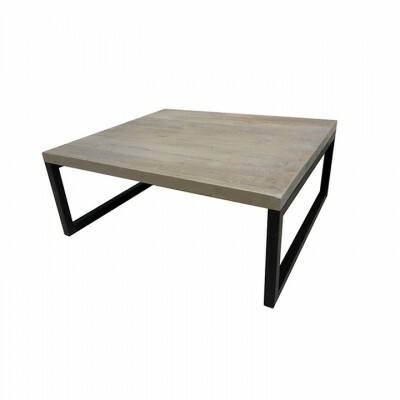 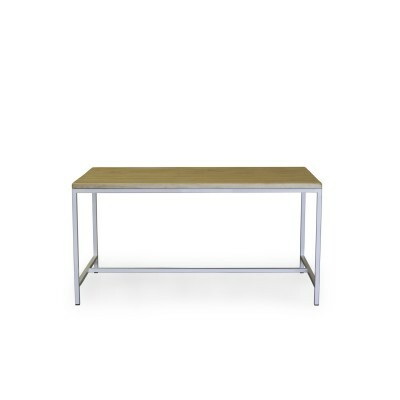 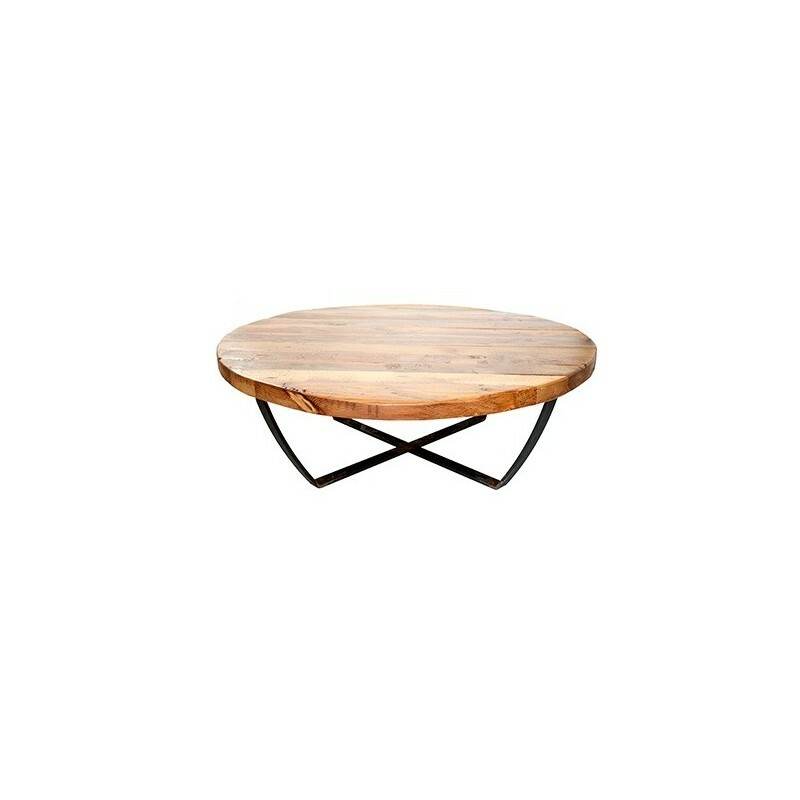 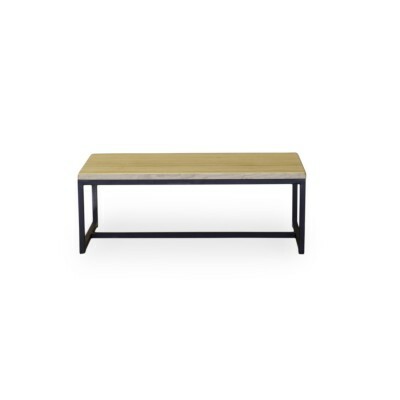 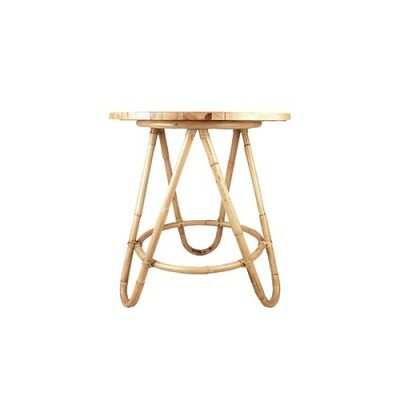 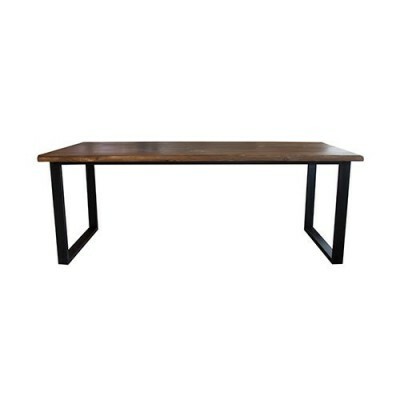 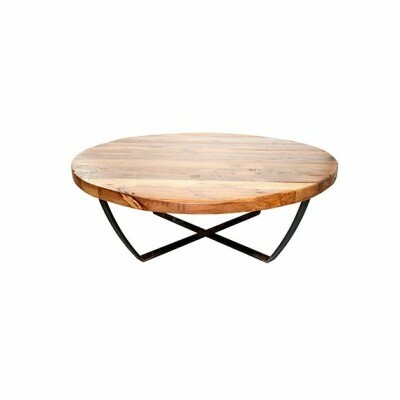 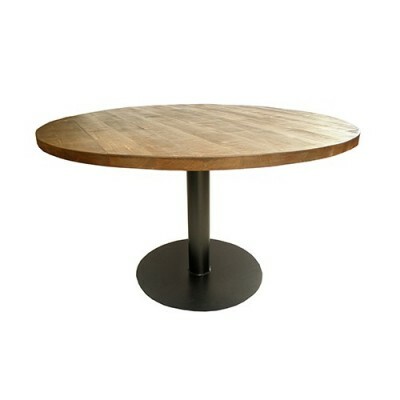 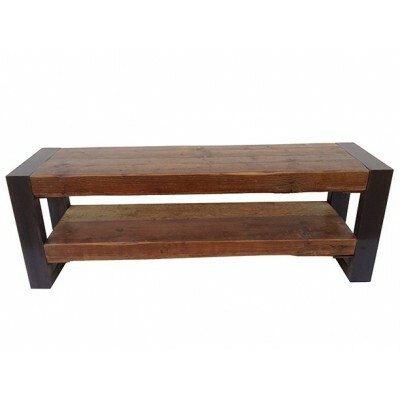 The Isabel table is made of old wood, with iron structure and the rounded lines also have a quite particular touch. 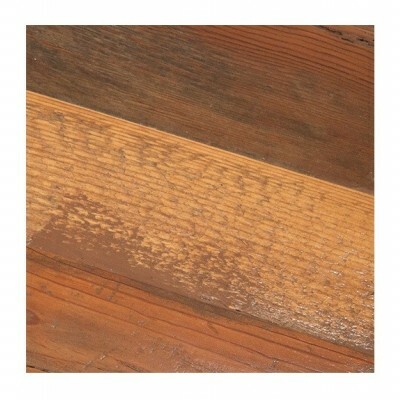 Thanks to its natural appearance, it is suitable in almost any type of interior design. The Isabel table is elegant, moderate and functional because of its industrial style, it will be perfect in a Nordic style living room creating a warm and retro atmosphere.